Why study Physics or Astronomy? Physicists and astronomers investigate the fundamental properties of our physical world and develop a quantitative understanding of its phenomena. This enterprise has resulted in a deep and elegant foundation for rapid and continuing technological development. At the same time, with the scale of the investigations ranging from the sub-atomic to the transgalactic, physics and astronomy have had a profound impact on how we perceive the universe and our position in it. Nevertheless, many puzzles remain and new questions are asked every day, so that the process of discovery and explanation continues briskly. 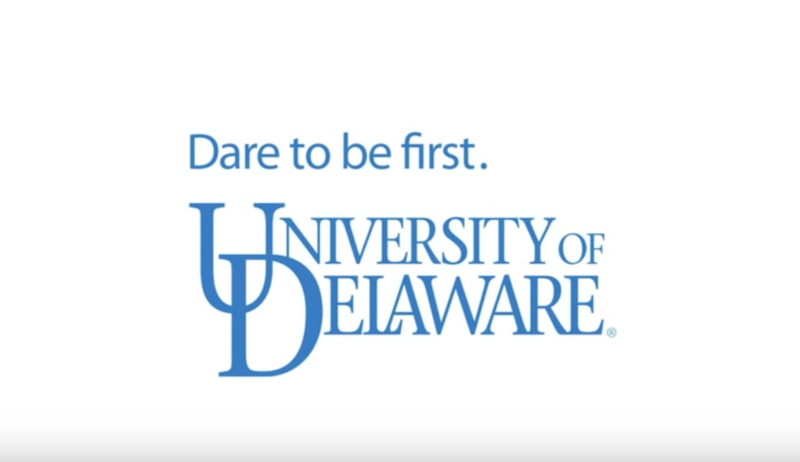 Physics majors with questions about course selection should also contact Dr. DeCamp at ug-director@physics.udel.edu.